Today we're announcing a great new feature for Beacon users - you can now use Beacon to collect payments via Google Pay and Apple Pay. 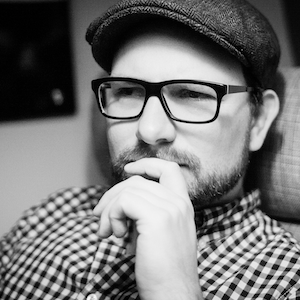 The way that people pay online (and offline) is changing. It's important that charities have the most up-to-date tools and are making the most out of emerging payment technologies. People can connect their existing credit cards to Apple Pay and Google Pay and then use these to make payments online conveniently and safely. This means that donations can be made without entering any credit card details and the payment flow is much smoother. Apple Pay provides a way for Apple device users (iPhone, iPad, Mac) and users of the Safari web browser to make payments. Google's payment platform Google Pay allows users of Android mobile phones and the Chrome web browser to make payments. 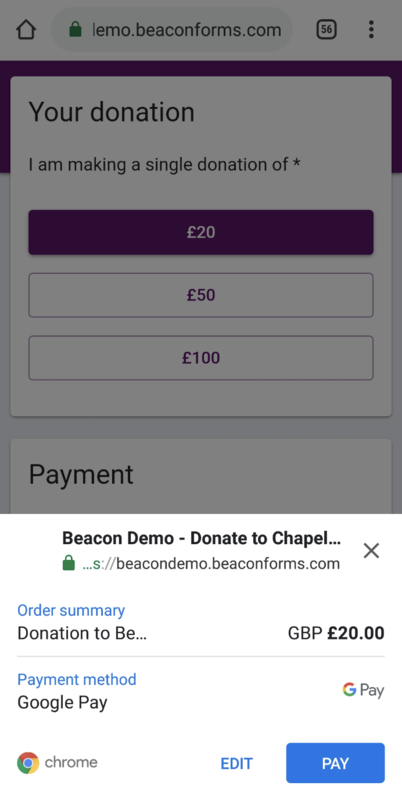 Beacon forms allow for the collection of donations in a simple and convenient way. You'll need to connect a Stripe account in order to accept payments via Apple Pay and Google Pay. 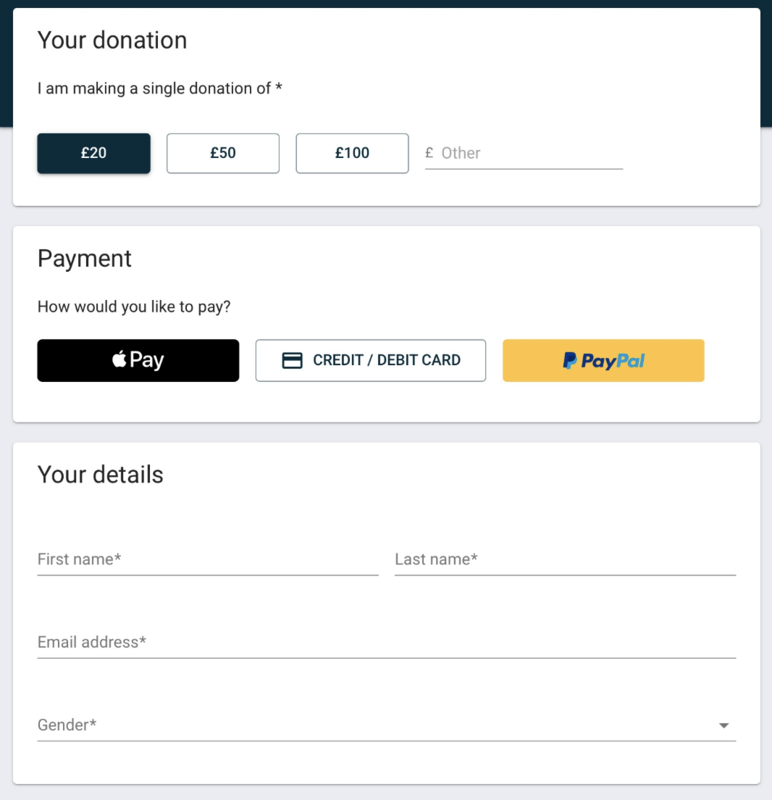 With Beacon you can set up a donation form and start collecting donations in minutes.